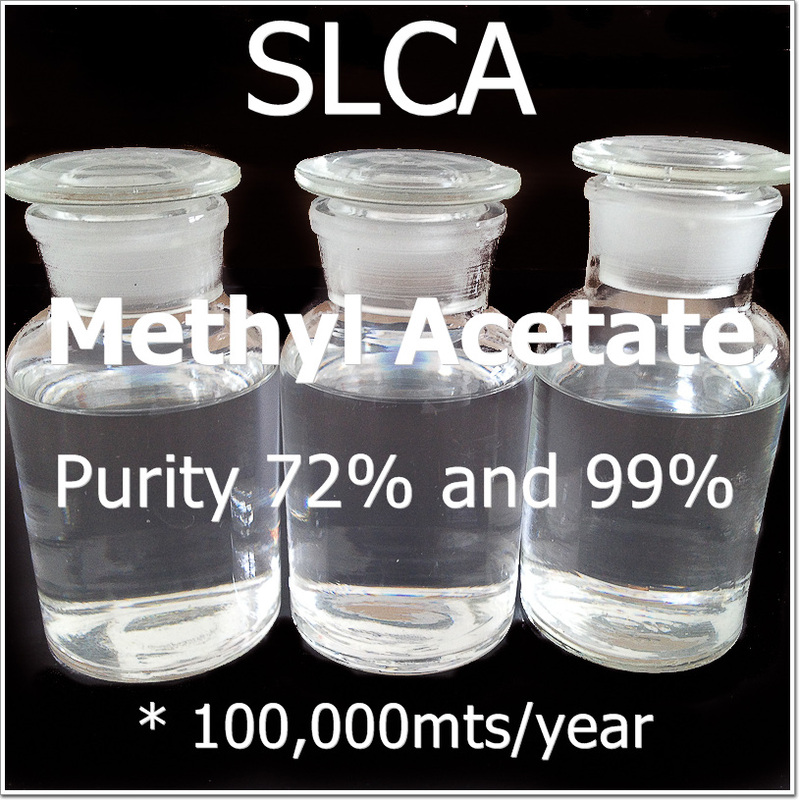 Methyl acetate is a clear, colorless liquid with a nonresidual, pleasant odor typical of esters. 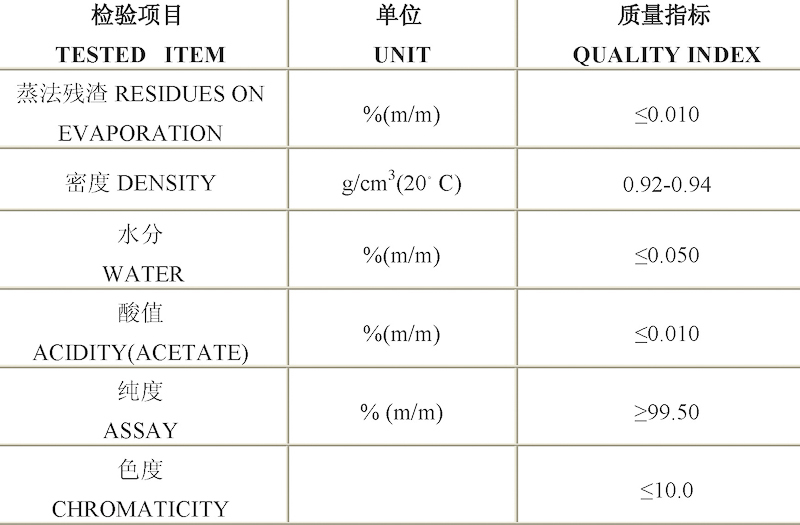 It has a limited solubility in water, but has good to high solubility with most common organic solvents. 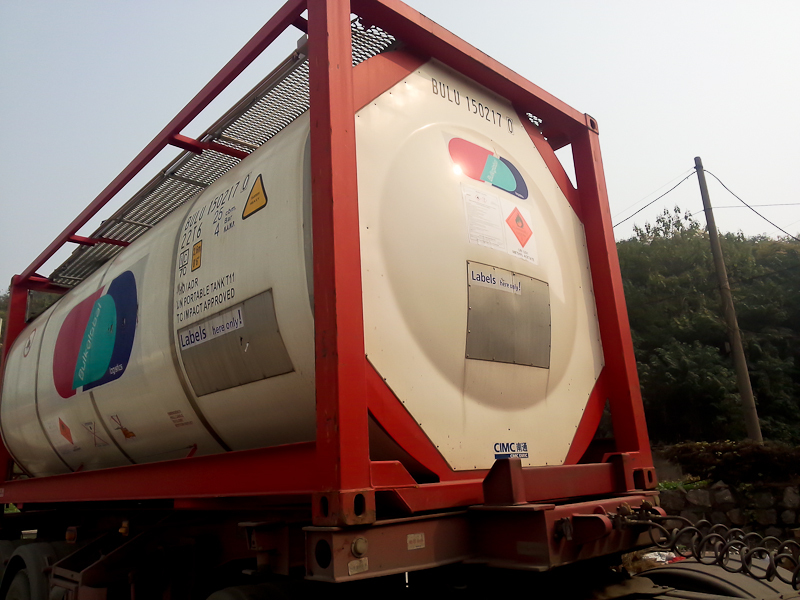 1) Methyl Acetate is used as a solvent for various polyurethane coatings and adhesives. Shelf life: The shelf life of Methyl Acetate is one year.